Sometimes it so happens that the login credentials simply slip out of our minds. 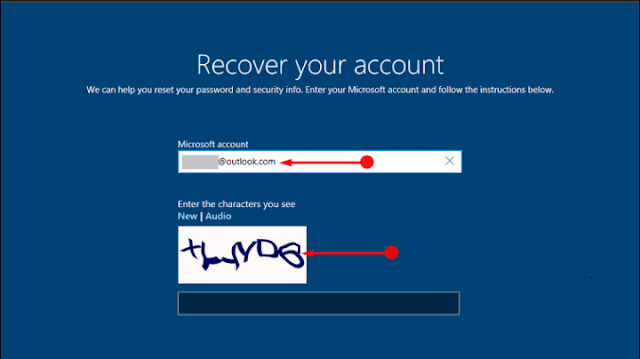 During this time Microsoft has included its users with the option of accessing I Forgot my Password option. This option works like a wonder and comes as a lifesaver at the times of need. This option is present in the login screen directly just below the box where you enter your Password or PIN. But the only point to remember out here is that this feature is made available to the users only after the Fall Creators Update. That means to avail this feature you require upgrading yourself to this version of the OS.